Brilliant news! 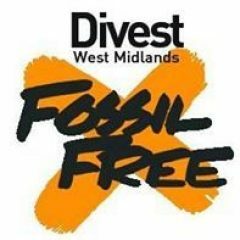 On Monday 18th February, at full council, Dudley MBC will debate a fossil fuel divestment motion. The motion raised by Labour’s Councillor Pete Lowe is the second to be raised in the West Midlands. 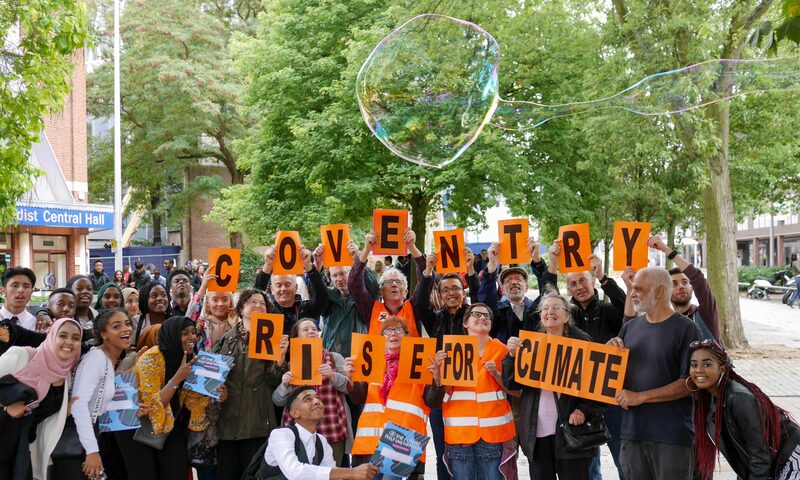 In 2017 Birmingham City Council unanimously passed a motion calling on West Midlands Pension Fund to divest from Oil, Coal and Gas exploration and extraction companies.